Dr. Suresh just sent this report and it is just tooooo good to not send just because it is passed Christmas. 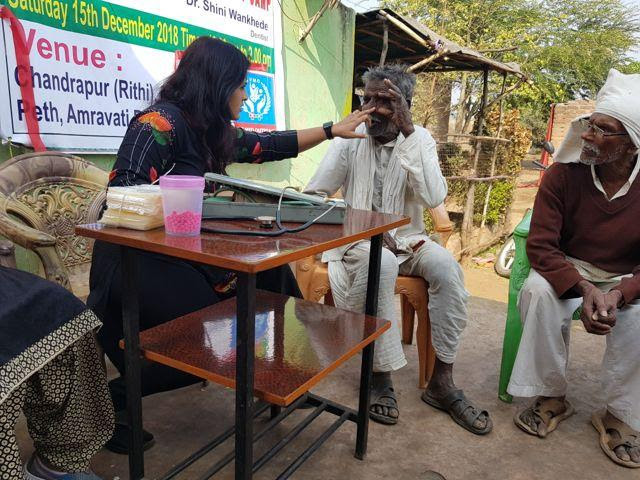 As part of Christmas celebration Vet Med organized one day free Medical and Dental check up Camp in a Pardhi village. 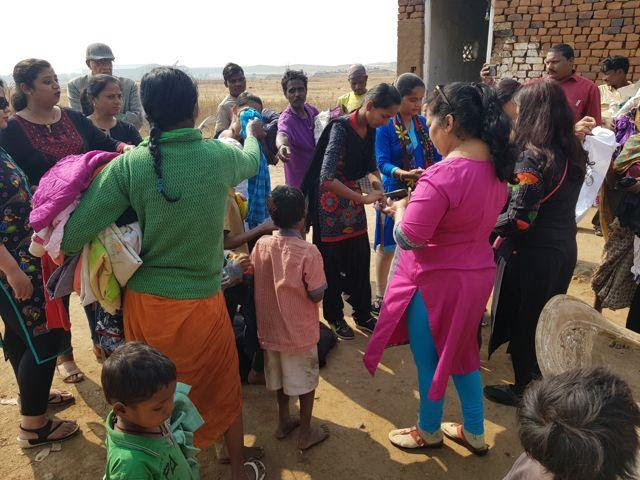 Surrounding villages also took advantage of this opportunity more than 60 people checked and given needful medicine for their ill health. 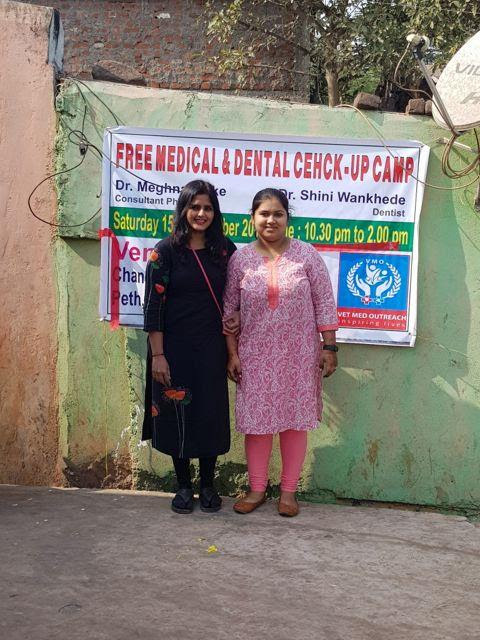 Dr. Shini (This is Dr. Suresh’s daughter who is now a doctor of dentistry) helped many oral patients and gave then needful treatment. Also Dr. Shini advised some of the people to visit her hospital for further better treatment. We also arranged some school useful stationaries as a gift for around 35 children. I am thankful to Nupi and some RGI girls for helping in wrapping this gifts. 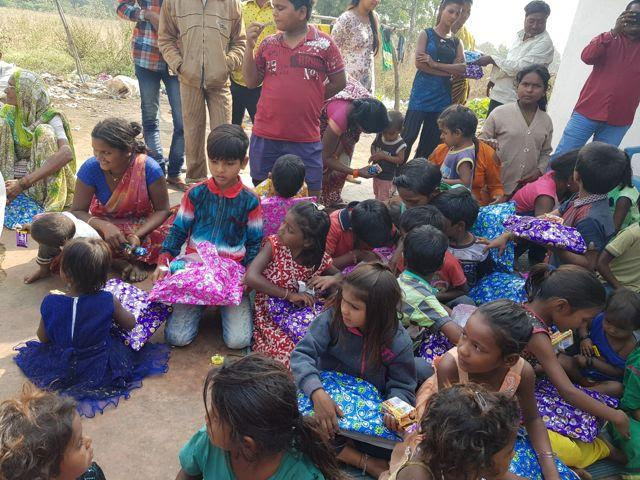 I am thankful to God for this wonderful thing which really helped many physically needy people in and around this village. . I am very happy for our ex-Self-Reliant young people in a village for their love and passion for Jesus. 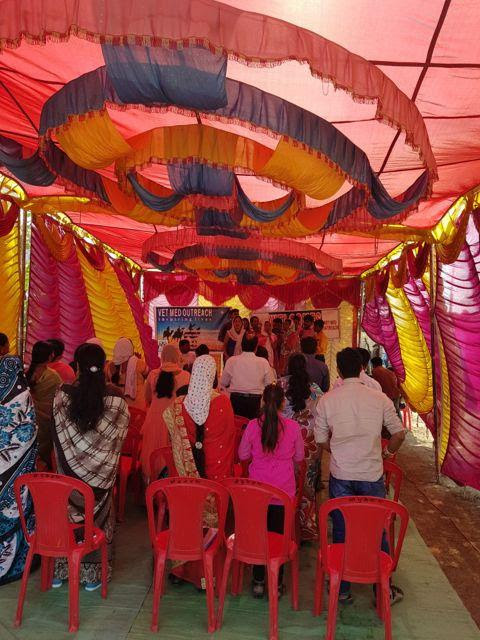 They came to know Jesus because of Starting Point program I teach in Self-Reliant Training. 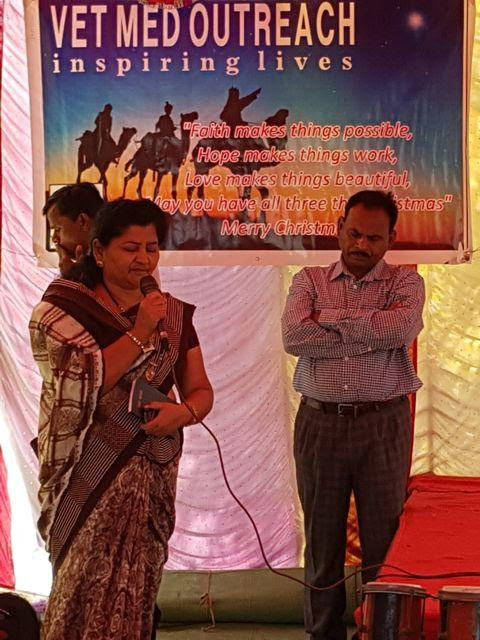 They call me and request to have Christmas program in their village on 27th December 2018. All the ex-students happily participated in this event. It was a wonderful time to sing Christian carols, and I share the love of God and His purpose of coming on earth. There were many non-Christian people. 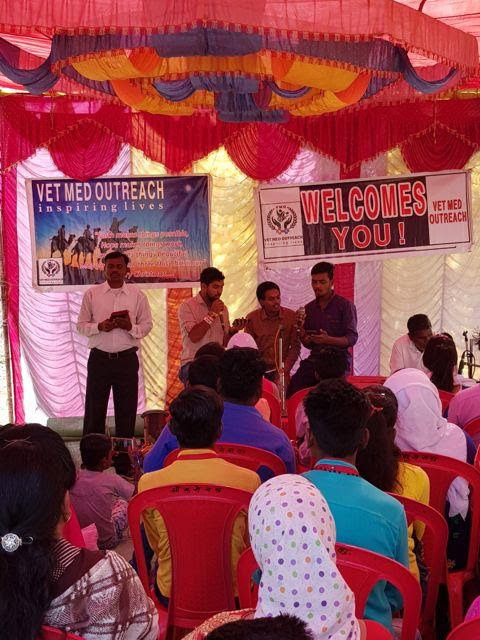 I am thankful to God for such passionate youth who are part of Vet Med as volunteers. I feel honor to have taught them goat management training and many of them now doing business in goat farming along with their agriculture. I hope in future many more people will benefit and know the love of Jesus through their lives.